We prepare project profile of all kinds of industries and business to submit for bank loan or feasibility study. Our project profiles are accepted by ICB for EEF loan, Bangladesh Bank, and other commercial banks and financial institutions. We are expert in making project profile/report of any business and we have experience of more than twenty years on preparing project profile/report. All necessary documents are attached in this section of project profile. Project profile of auto rice mill plant / Rice bran oil production plant. Project profile of auto bricks making plant/ block making plant. 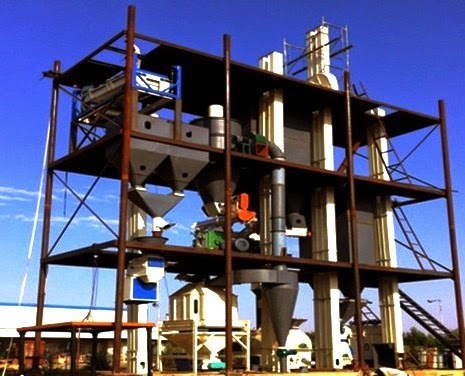 Project profile of feed processing plant/poultry feed mill / fish feed mill /cattle feed mill. Project profile of cold storage plant /cols store / vegetable processing plant/ fish processing plant. Project profile of milk processing plant/ UHT / ice-cream/sweat/chocolate/candy/ dairy plant. Project profile of flour mill/ fishery/nursery. Project profile of tissue culture / tortoise culture. Project profile of seed processing plant. Project profile of garment/textile industry. Project profile of water treatment plant/ mineral water plant. Project profile of plastic industry/ jute mill. etc. Project profile of any other industry. Please contact us for quotation and other related information of your project profile.